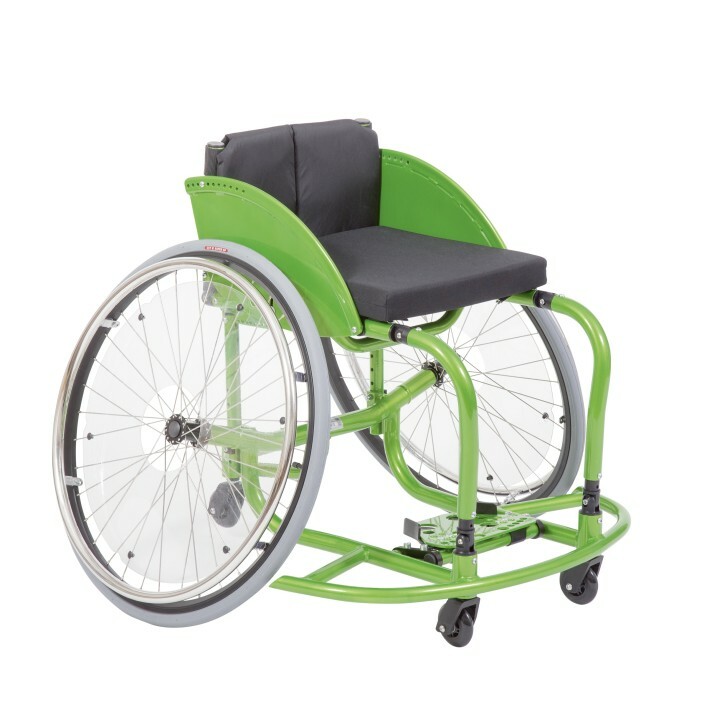 The basketball wheelchair for recreational sports offers a comprehensive range of settings and options to fully meet your needs as an athlete. 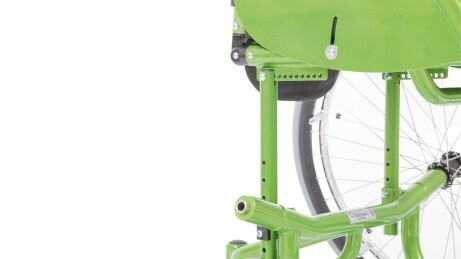 The seat height, lower leg length and centre of gravity can all be individually adjusted to meet your requirements and body measurements. Furthermore, the Pointer complies with current IWBF regulations and creates the best conditions for you to bring your love of basketball onto the court. 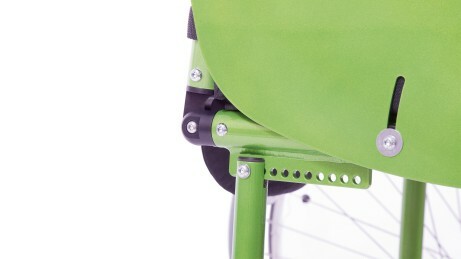 The seat height of the Pointer can be individually adjusted. 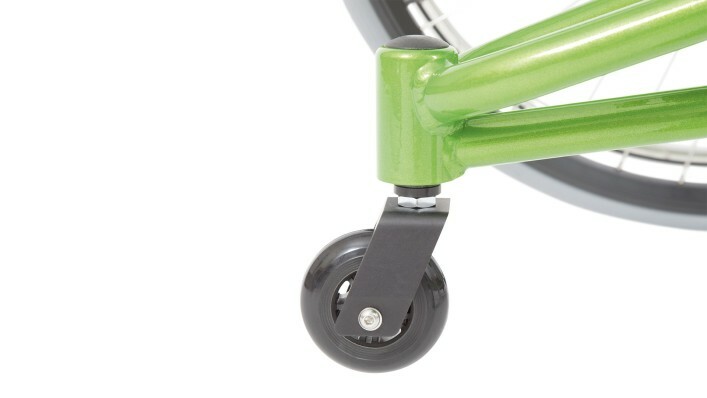 Height and angle adjustments allow the footrest to be optimally fitted to the lower leg length. The Pointer’s centre of gravity can be changed at any time. 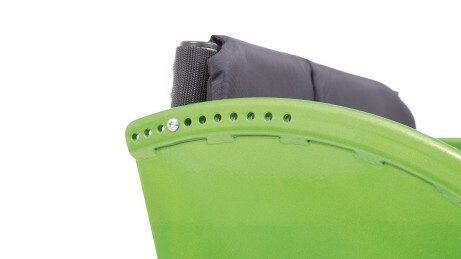 The back angle of the Pointer is adjustable. 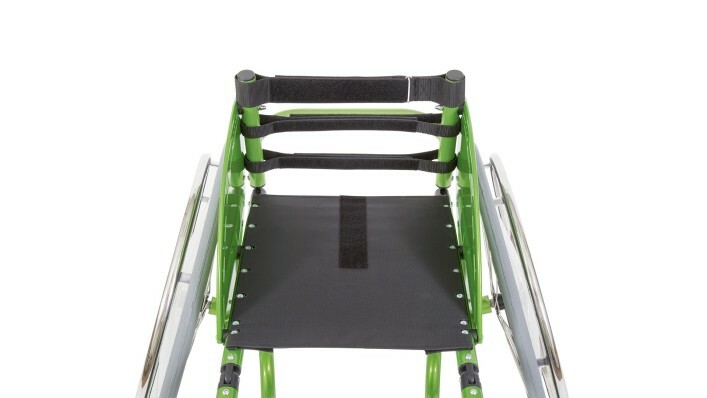 Adaptable back upholstery enables optimal adjustment to individual needs. 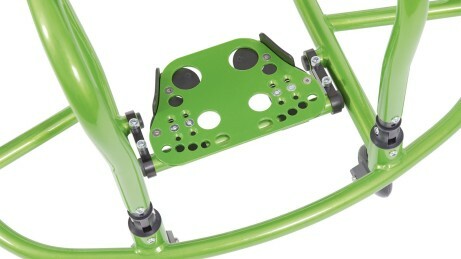 The caster fork is machined from a single cast and is especially lightweight and sturdy.